Players on a St. Albert peewee hockey team made a difference Sunday night in Edmonton's inner city, handing out bagged lunches and donated clothing to people in need. 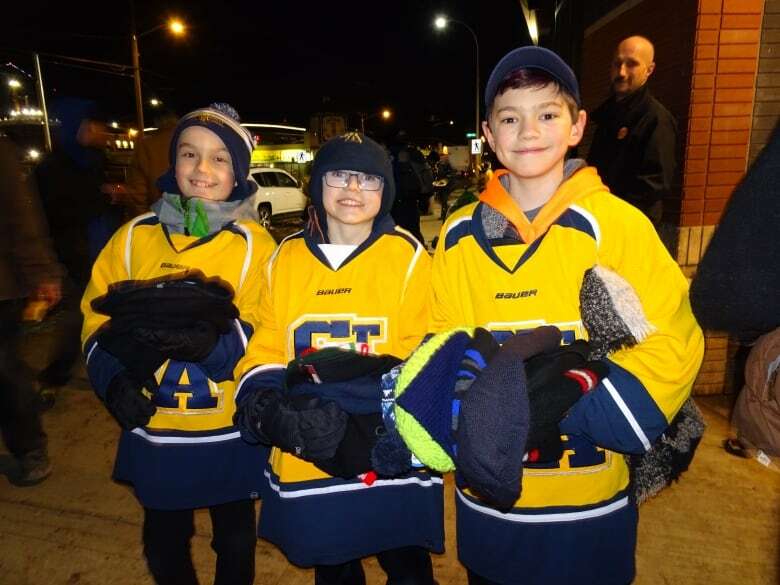 Players on a St. Albert peewee hockey team made a difference Sunday night in Edmonton's inner city, handing out bag lunches and donated clothing to people in need. "It's like, so good," player Joshua Pengelly said. "I've always felt bad and I just wanted to give to them and today is my opportunity." The act of charity began with the cold snap in early January. Jodie McFadzen, manager of the St. Albert Predators, saw a news report on the need at the Hope Mission, a social agency at 9908 106th Ave. that provides help to homeless people. The team skated into action. 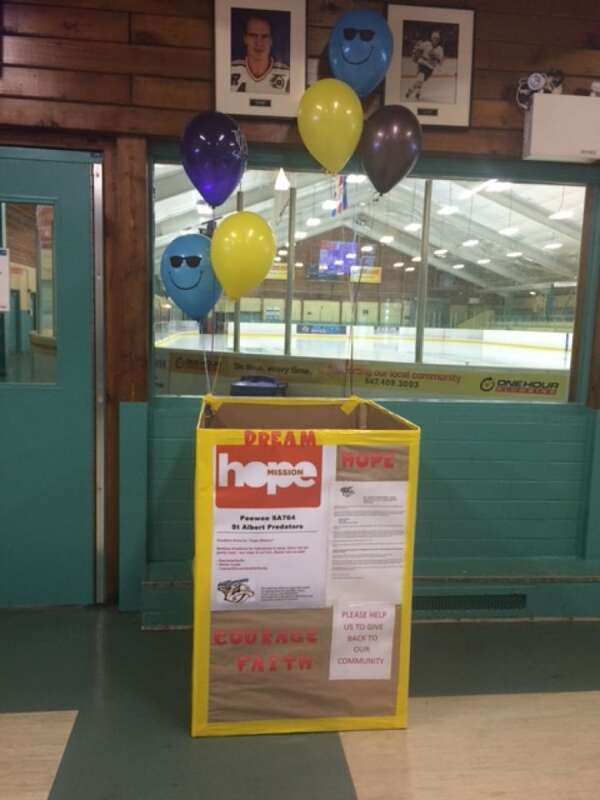 It got permission from the City of St. Albert and the minor hockey association to put a donation box at the Akinsdale Arena. 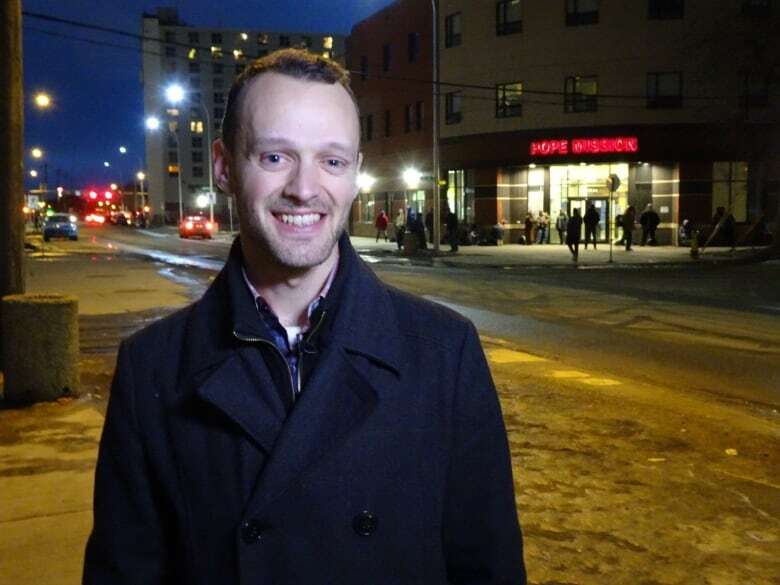 "The response was overwhelming," said McFadzen. "We've had a couple of carloads of stuff that we have been able to bring down for donation to the people at Hope Mission. Jackets, tuques, mitts, ski pants, boots, blankets, anything you can think of." The players spent Sunday morning packing 160 bag lunches, and then at 6 p.m., they filled a row of tables outside the Hope Mission with donated goods. Some players walked around the building, offering the bag lunches to anyone they met. Hope Mission spokesperson Robin Padanyi was impressed by the players' effort. "What is really remarkable is that the St Albert Predators, they are kids," Padanyi said. "They are young, hockey-playing kids who have big hearts for people in need." He said it means a lot for Hope Mission clients "to know they are cared for in that way." As the players handed out the donations, they could see how others were reacting to their generosity. But it wasn't just people at the Hope Mission who took notice. Chevrolet Canada is looking for hockey teams that are doing good deeds off the ice. The company and Hockey Canada are running a Good Deeds Cup competition. 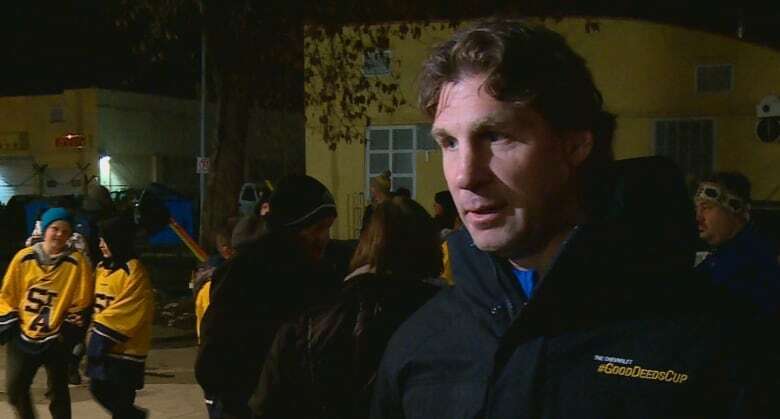 That's how the players got some help from former Edmonton Oilers star Ryan Smyth. Smyth, one of the ambassadors for the Good Deeds Cup, saw the players packing lunches in the morning, and came back in the evening to witness their community giving first-hand. "It was pretty rewarding to see them come together as a team." Smyth said. Other hockey teams who are interested in competing for the Good Deeds Cup have until Feb. 28 to apply. Thirteen finalists will receive $2,000 for their team and $2,000 for the charity of their choice. The winner will receive $10,000 for the team and $5,000 for charity. But Sunday night, it was the Predators who felt like winners already. "This one lady, when I gave her a blanket she was crying," said Pengelly, "and she said, 'God bless you.' "